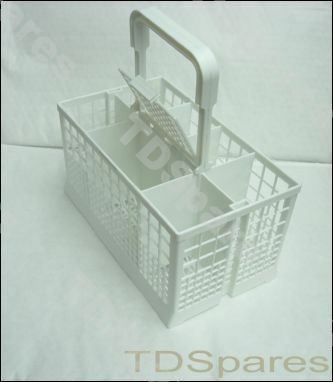 This universal cutlery basket has a integrated trap door, it can be folded down over one large compartment or folded the opposite way over two smaller compartments, this is useful if you do not want the the contents to be blown out by the force of the spray arm jets. COLOURS MAY VARY, THIS PRODUCT IS SOMETIMES SUPPLIED IN GREY. Zanussi DW907 DS22 Dishwasher Basket Wheels Upper, Complete Set Of 8 Wheels, DS22, DS30, DW24W, DW907, DW125W, DW80W..
Bosch Neff Hotpoint Creda Dishwasher Lower Basket Wheel Large SMI2011GB/20, SMI2012GB/11, SMS9022GB/20, SMV4403GB, 47907, 47908, 6820P, 6830P, DF22W, DF23N.